Click on a class for description and enrollment information. To enroll, view all classes, or click on a class name below. 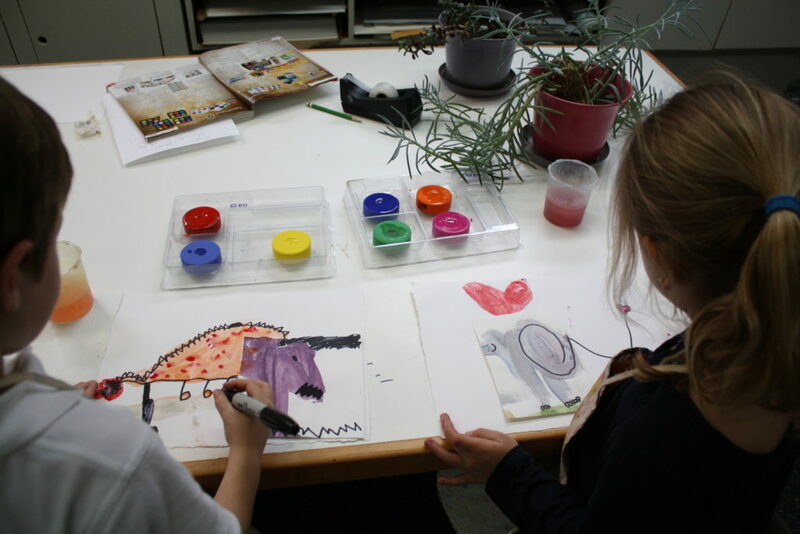 If you need more information about classes, schedules or other enrollment questions, don’t hesitate to call us at 415.771.0292 or email us at sfcac@childrensartcenter.org.